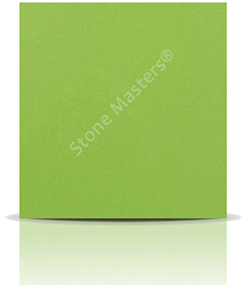 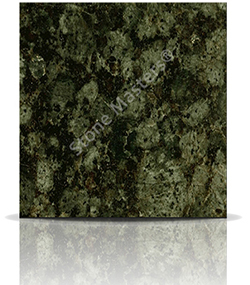 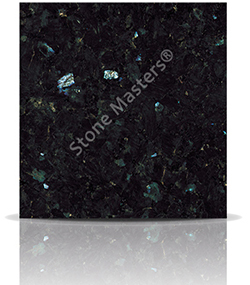 Verde Ubatuba granite has a dark green/black base colour, allowing streaks of refelctive green to shine through. 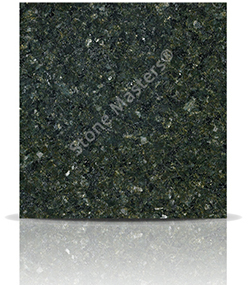 Different to the Emerald Pearl shine as the Ubatuba is more green. 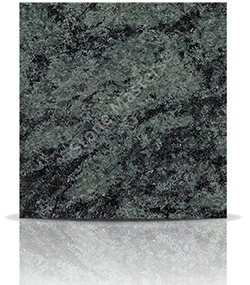 Some slabs show yellow veins streaking through the slab. 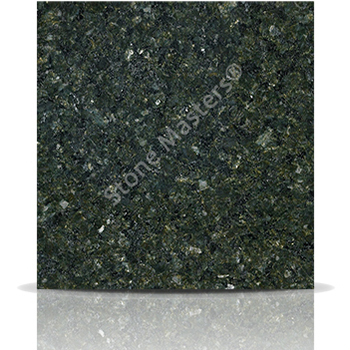 A good value granite worktop. 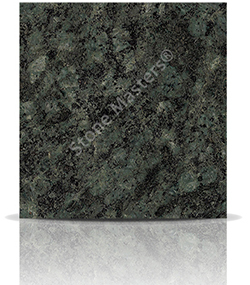 How much would a Granite Verde Ubatuba kitchen cost?